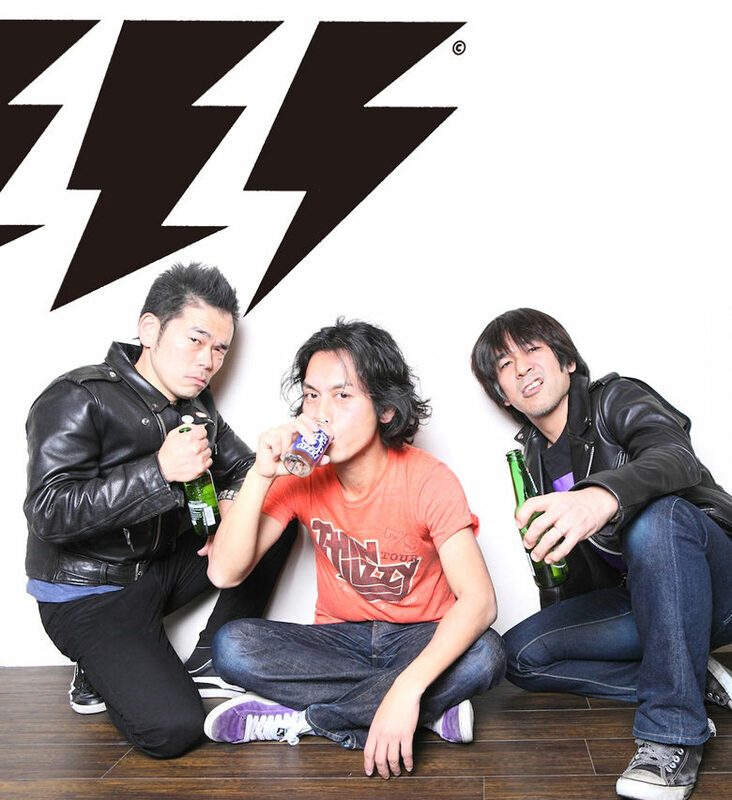 We have a pair of tickets to give away to one lucky winner for Electric Eel Shock at the Workman’s Club on the 17th of February. To be in with a chance of winning, tell us your favourite thing from Japan? Email your answer to nomoreworkhorse@gmail.com, mark the subject line of the mail Electric Eel Shock and include your name and phone number. All entrants must be over 18 and tickets are non-transferable. One entry per person only. Closing date for entries is Wednesday the 13th of Feb at 1pm. 2018 is Electirc Eel Shock’s 24th year and they are trying to make their 9th new album and touring around Europe again & again, Don’t miss this AMAZING live band at our place on Sunday, 17 February. Formed in Tokyo in the 90’s EES left their native Japan at the end of the millenium to see what they could make of America and the rest of the world. We are now 18 years into the 21st century and the band continue to tour the world playing to an ever increasing and loyal fanbase.